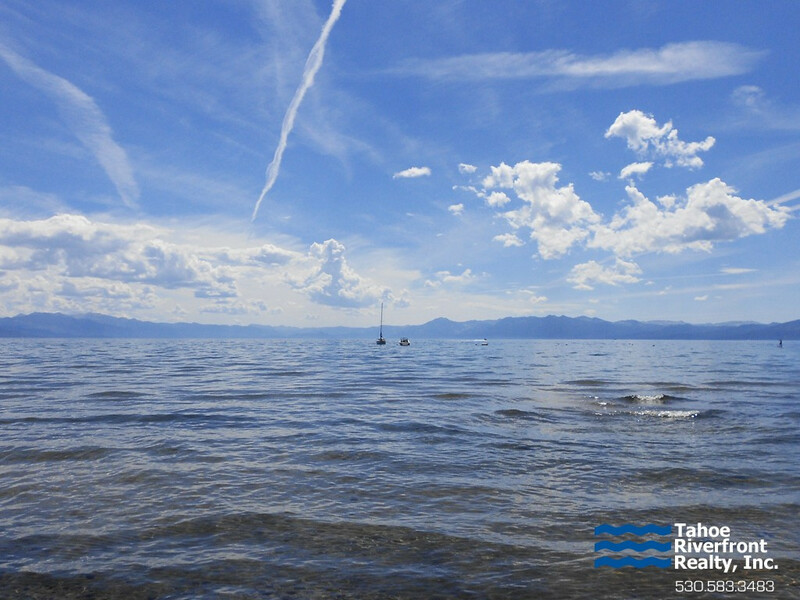 Agate Bay is located along the shores of Lake Tahoe between Carnelian Bay and Tahoe Vista. 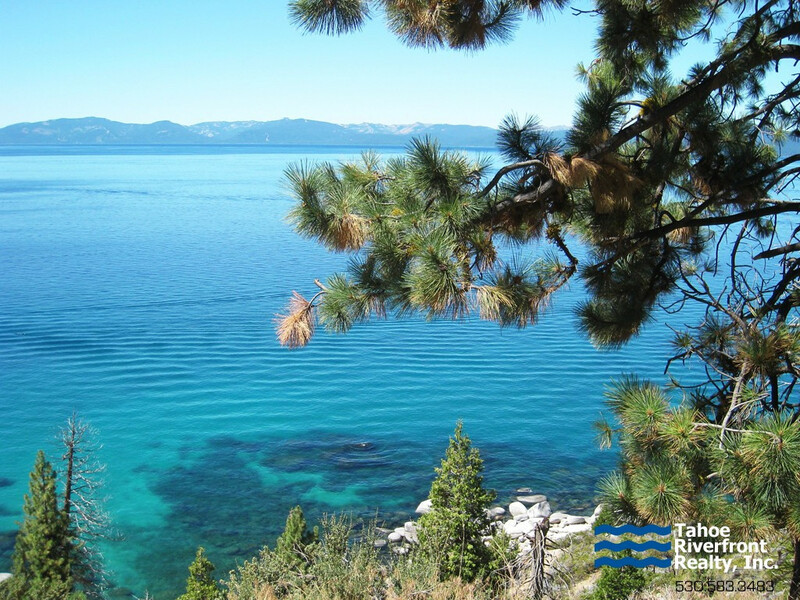 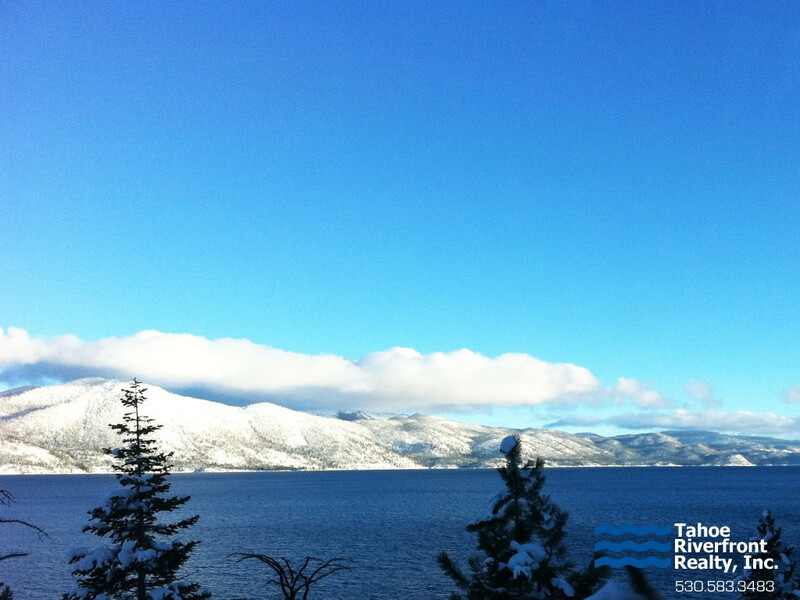 Nestled between the shores of North Lake Lake Tahoe and the Tahoe National Forest, Agate Bay real estate consists of single family homes in varying price ranges depending on location and views. 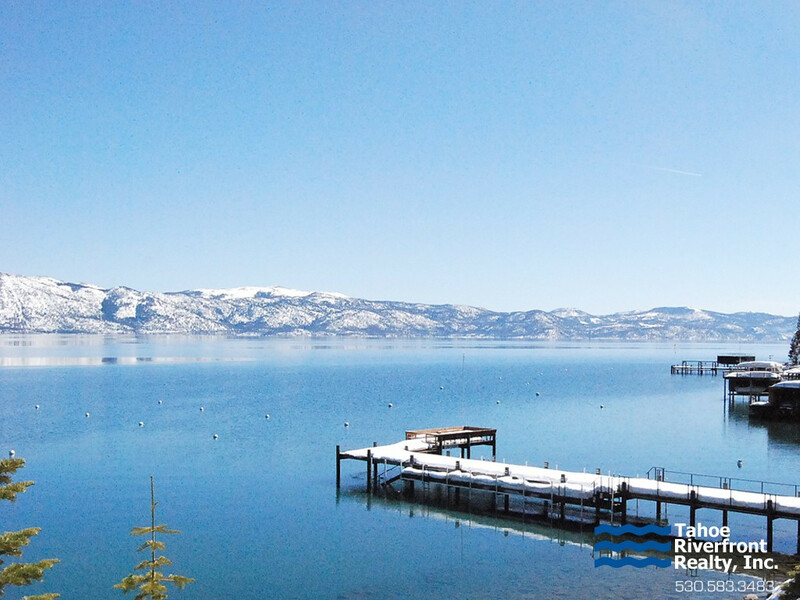 Some owners in this subdivision have the ability to join the Agate Bay Pier and Swim Club which includes access to tennis courts, swimming pool, beach, pier with sun deck and buoy access.